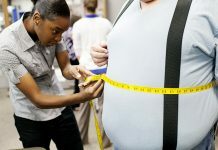 With obesity a major health risk for many people in the world today, the search for miracle cures has never been more expansive. 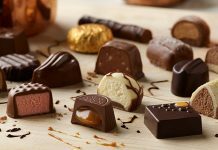 Though a good routine diet is the obvious long-term answer, there is no shortage of short-term solutions. 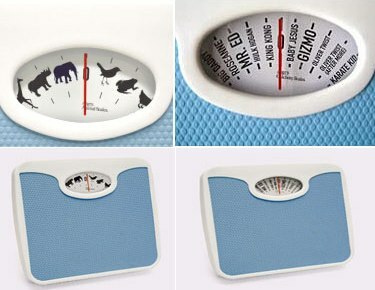 Here is a list of really weird gadgets related to weight loss. 1. 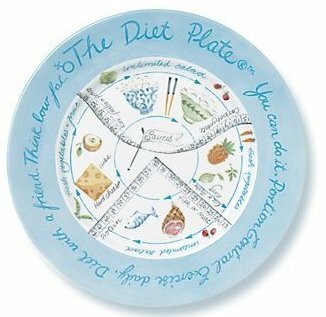 Diet Plate: Portion control is one of the most important buzzwords when it comes to dieting, and though it is within everyone’s realm to exercise discipline, there’s no harm in making it more fun. 2. 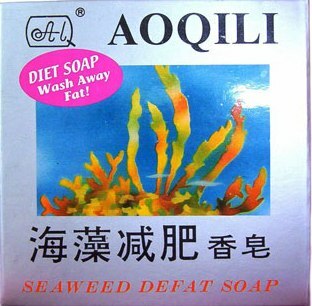 Aoqili Diet Soap: Based on a 400-year-old seaweed healing recipe from the east, this unique soap is made from elixirs of undersea plants. 5. 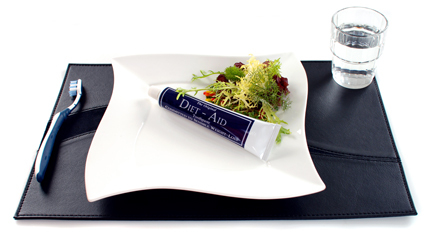 Lip Balm Diet: Endowed with a mixture of botanical extracts and plants that curb food cravings, this compact 8ml lip balm helps you to control appetite and thus lose extra body weight.A built-in lip applicator helps you to absorb the ingredients into your system to curb food cravings and lasts for about a month. 6. 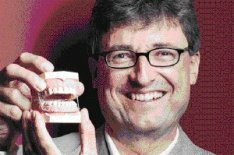 Small bite: Fitting into your mouth neatly over your own teeth, this nifty device restricts your usual jaw movements, forcing you to take smaller bites and limit your cravings for calorie-filled delights.Usable for six to nine months, the main aim of the device is to make you eat less food. 7. 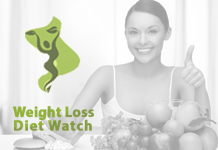 Clamor Weight Loss Spray: Using Clarinol as its main ingredient, Clamor is a weight loss supplement that is scientifically proven to help the body eliminate fat cells. 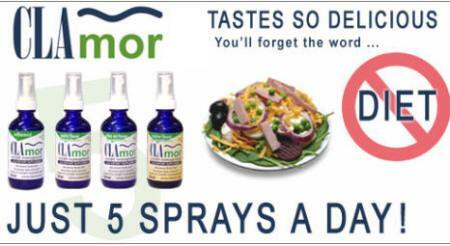 After you have sprayed Clamor on your food and digested it, your body metabolizes Clarinol, which then performs its magic. Available plain or in delicious flavors of butter, garlic and olive oil. 8. 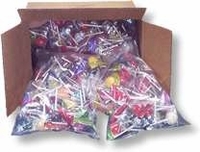 Weight Loss Lollipops: Available in 30 different flavors, these weight loss lollipops contain hoodia to help control food cravings and shed extra body pounds. 9. 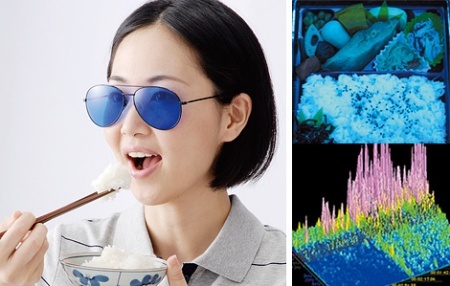 Weight Loss Glasses: Based on the fact much of the appeal of food is due to its appearance and that blue is the least appetizing color, these blue shades aim to make food appear bland and unappealing. Go blue and watch your appetite diminish! 10. 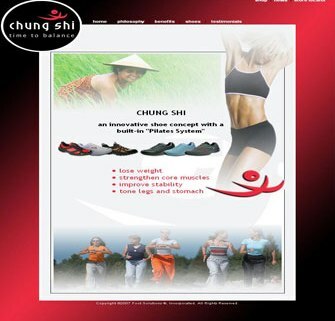 Chung Shi Weight Loss Shoes: Endowed with a curved sole and central reflexology bar, these Chung Shi shoes enhance core stability by utilizing unused muscles and encouraging a more upright posture.